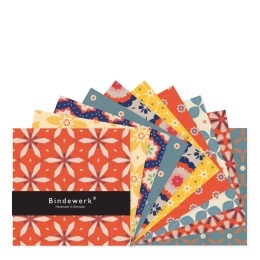 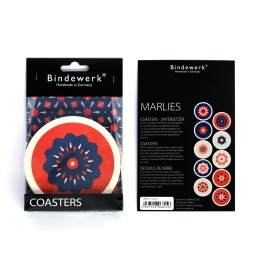 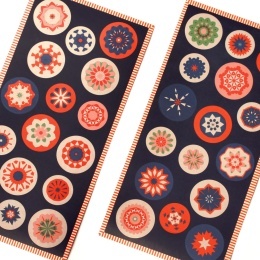 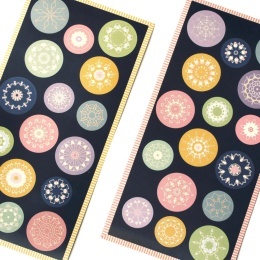 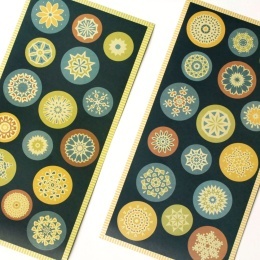 10 beautiful coasters with colourful prints on both sides. 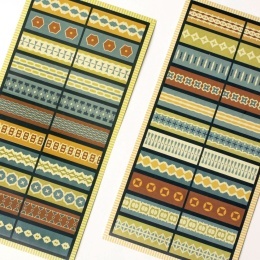 Strip stickers, matching our patterned paper from the MARLIES series. 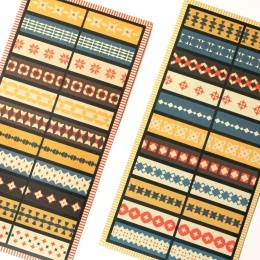 Strip stickers, matching our patterned paper from the ALMA series. 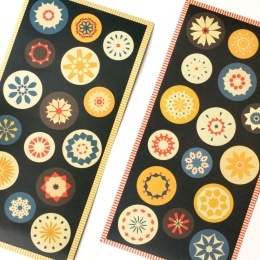 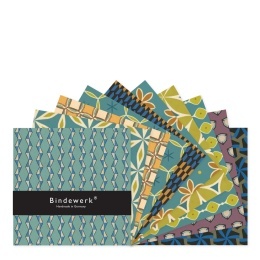 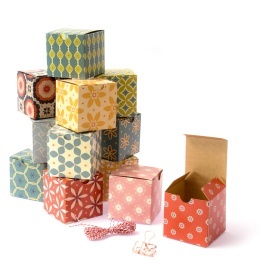 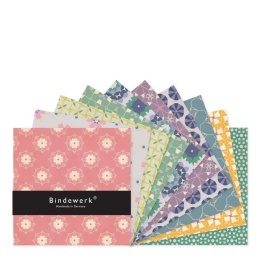 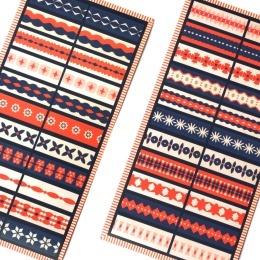 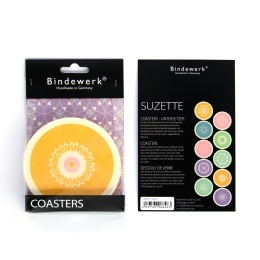 Strip stickers, matching our patterned paper from the SUZETTE series.